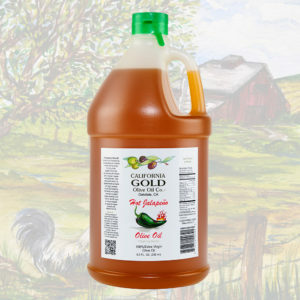 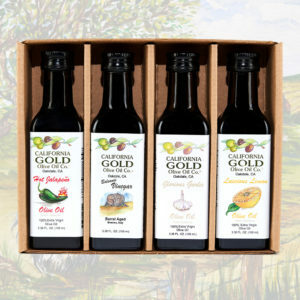 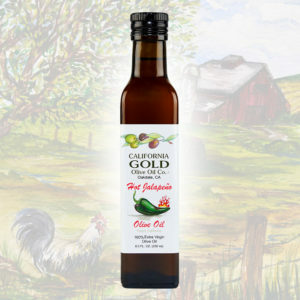 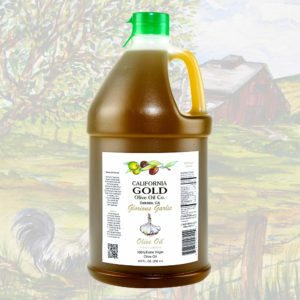 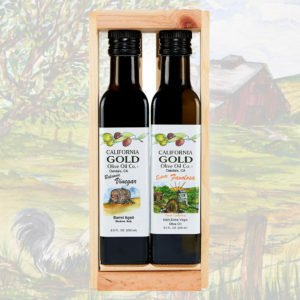 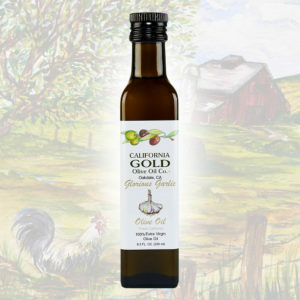 ROWDY ROSEMARY OLIVE OIL | California Gold Olive Oil Co.
250ml bottle – As with all our flavored oils, the rosemary is crushed directly with the olives for a truly fresh flavor that you can’t get with infused oils. 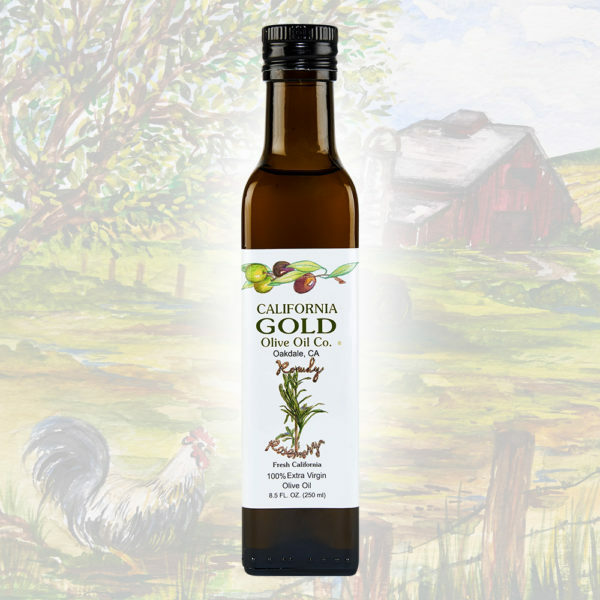 Our rosemary oil comes in handy when fresh herbs aren’t available. Try it on grilled/roasted meat, roasted potatoes, or anywhere you would use rosemary.